It is an official dealer of Massimiliano. 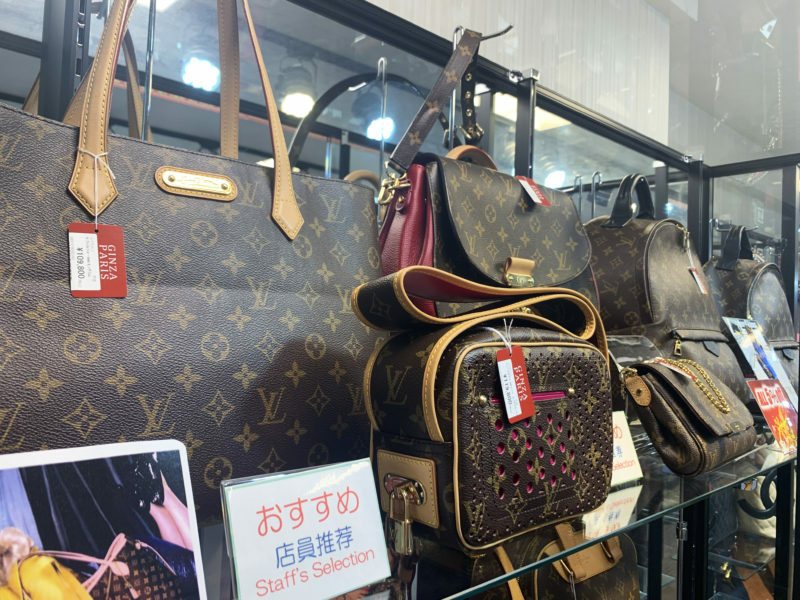 ※Ginza Paris Okachimachi store does not accept purchase of stamps or cash vouchers. 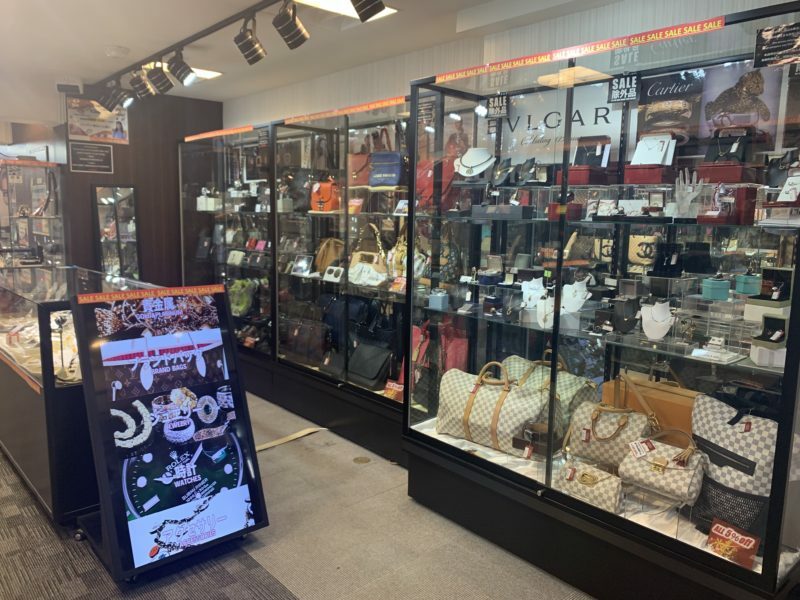 "Ginza Paris Okachimachi Store" is selling brand goods, jewelry and watches. 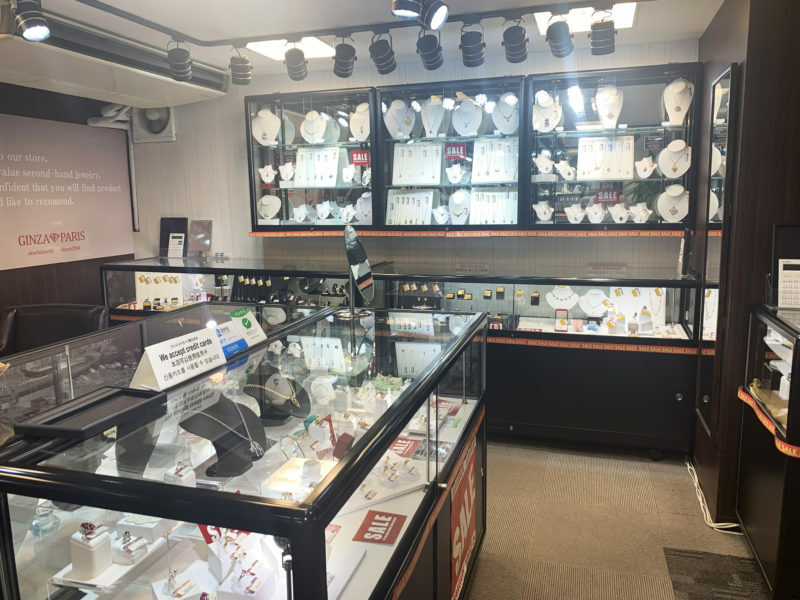 We are waiting for everyone's coming with the motto of providing reliable quality cheaply, cherishing the "certain quality and price" for customers to be pleased, with a sense of security and satisfaction. 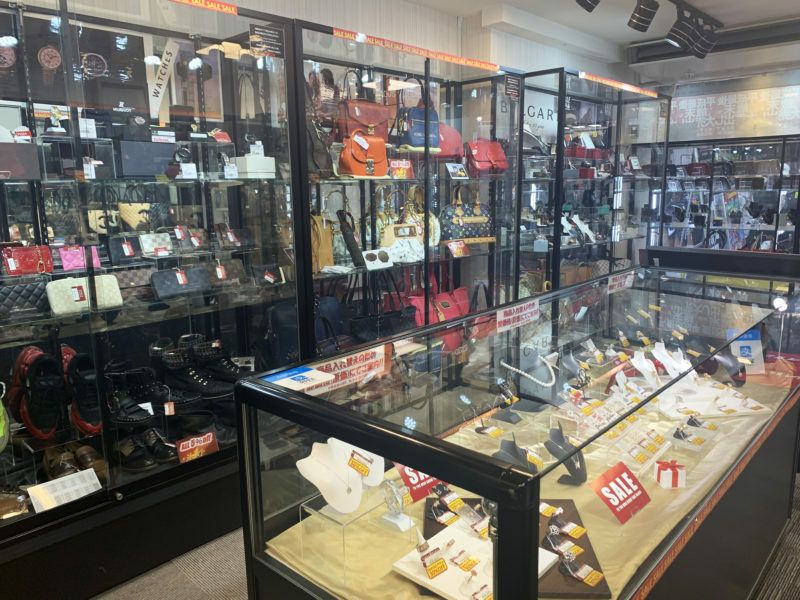 Please take a look at carefully selected items.